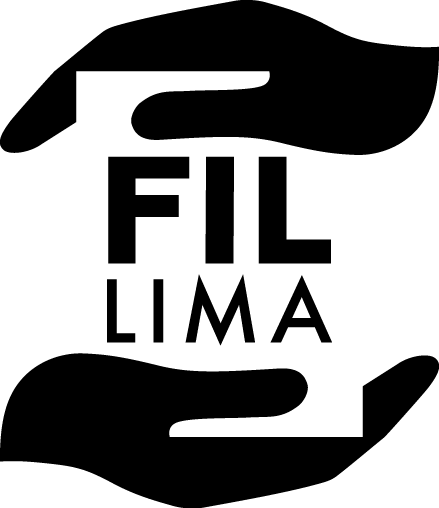 Registration is underway for FIL Lima, the international book fair that will run in the Peruvian capital July 19 through August 4. And, and to make sure everybody can get in the floor space has been increased by 1,500 square metres (1,800 sq yards). Event organiser José Carlos Alvariño, who is also president of the Peruvian Book Chamber, told El Comercio this will allow 160 more exhibition stands at the grounds of the Park of the Próceres of the Independence of Jesus Maria. In 2018 FIL Lima broke records with 565,000 visitors, up from 547,000 in 2017, spending $5.77 million (up 8% on 2017) on 190,000 books, and this year the extra room is expected to accommodate 590,000 with a projected spend of $6 million (PEN 20 million). The 2018 sales marked a 40% increase over 2015, and at once nullifies the nonsensical notion that Latinos don’t read, and the idea that social media, games and Netflix are drawing consumers away from the pleasures of reading. Not for the first time, the biggest cultural event in Peru will be a book fair. Peru also has a vibrant self-publishing culture. 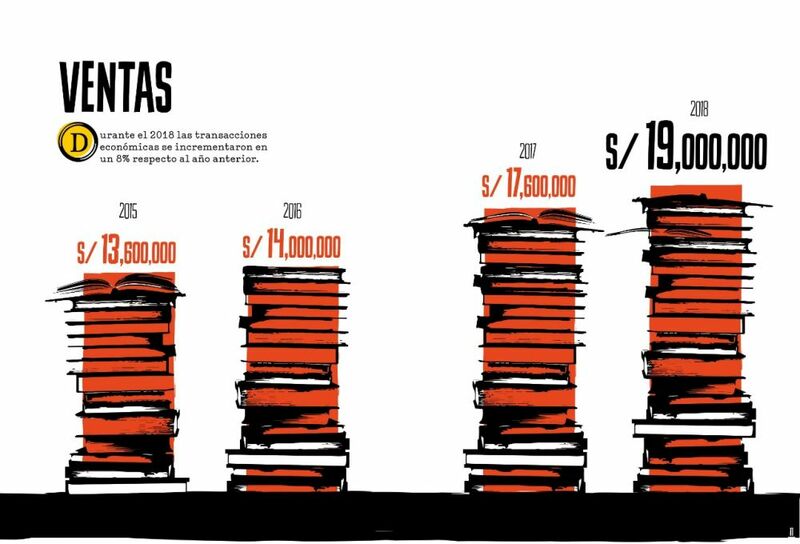 The Peru book market is valued at $1.08 billion. Coincidentally FIL Lima’s 547,000 visitors in 2017 was matched last year by FILJA (Feria Internacional del Libro Infantil y Juvenil), the Mexican children’s book fair, which jumped from 400,000 in 2017. They weren’t the only records to fall last year in Latin America. FILVEN (the International Book Fair of Venezuela) set a new record with 643,00 visitors, FIL La Paz (Bolivia) clocked 565,000 visitors, FIL Bogota (Colombia) clocked 575,000 visitors and FIL Guadalajara drew a crowd of 850,000. Colombia’s 2019 FIL Bogota launches later this month, running April 27 through May 2, and we’ll be watching to see if the 575,000 visitors record set last year can be toppled in 2019. And running April 26 through May 14 in Argentina the Buenos Aires International Book Fair is pretty much guaranteed to pull its regular 1.2 visitors, which is the venues capacity, else there’d no doubt be many more.